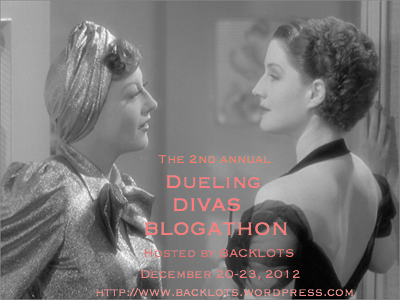 Announcing the 2012 Dueling Divas Blogathon! It’s happening again! That’s right readers, it’s time for those sassy sparring ladies (or gentlemen, we’re all for gender equality here at Backlots) to get out their foils and do some serious dueling! 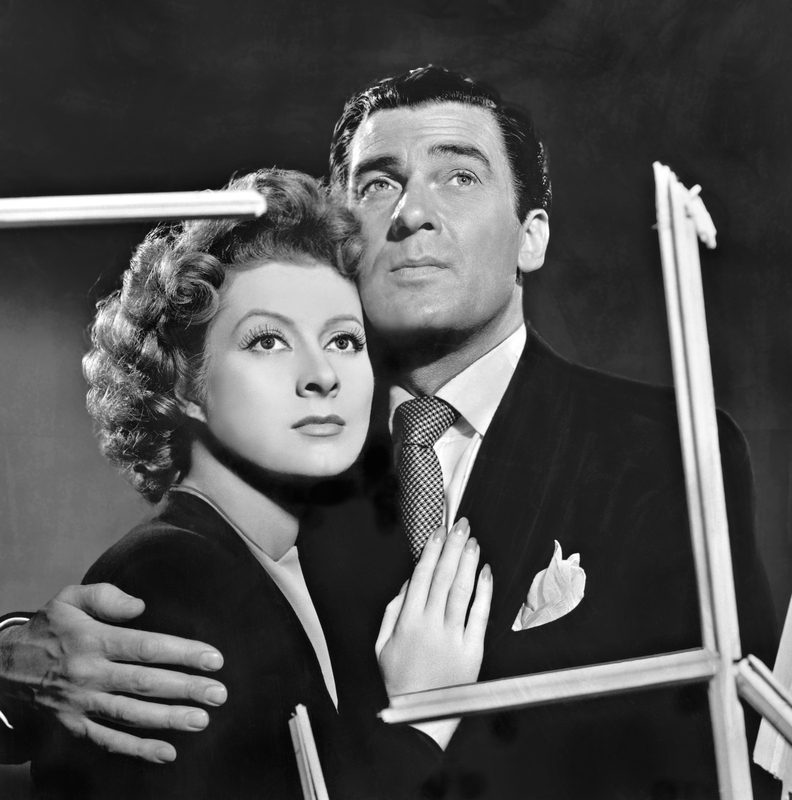 The Dueling Divas Blogathon is back for its second year, and this time there is a twist. You can write about the divas themselves, compare their films, or if you are planning on covering an actor or actress in a dual role, you can compare and contrast the differences in the characters to give one example. There is really a very wide range of possibilities for this blogathon, and for those of you who haven’t participated yet it’s lots of fun! The Dueling Divas blogathon will be held between December 20 and 23, and you can submit any number of posts over those three days. 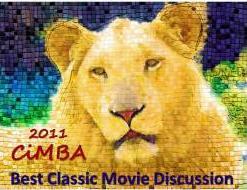 To RSVP for the blogathon, simply comment on this post and I will add your name to the list of scheduled participants. You don’t have to tell me what you will submit and when just yet, but if you already have something in mind I would love to hear it! And don’t worry if you see someone writing about the same divas as you, as we all know there are some pairs who are massively popular and I don’t want to limit anyone’s creativity here! 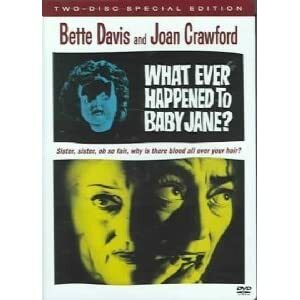 A) A DVD of the classic horror film Whatever Happened to Baby Jane? starring two of our favorite dueling divas, Bette Davis and Joan Crawford. 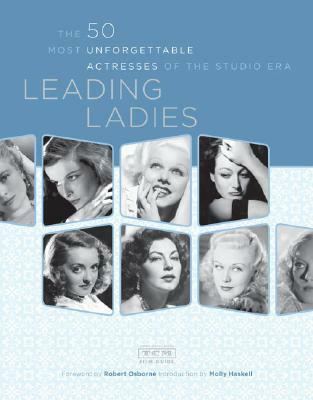 B) A copy of the TCM book Leading Ladies, that profiles the biographies of seemingly endless classic film stars including some real dueling divas! 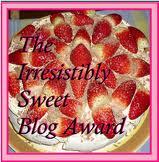 The winner will receive his or her prize within a week of the blogathon’s conclusion. This is Backlots’ first competition/raffle, and I am very happy to be able to do it! So start thinking about which divas you would like to profile, and be sure to RSVP in the comments section of this post so I can add your name to the list of participants. To add the blogathon to the events section of your site, you can use the banner at the top of this post and let your own readers know it is happening. I do want to keep it traditionally classic (before the year 1968), but if someone really wants to profile a classic clash from a more modern film, I don’t want to discourage it. 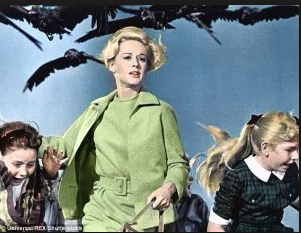 As I’ve said before, the definition of “classic film” is very wide and there are no set rules about what is or what isn’t considered classic, so if you would like to profile divas from a post-1968 movie that you consider to be a classic, go for it. Thanks for reading, and I can’t wait to see everyone’s posts in just about 6 weeks! 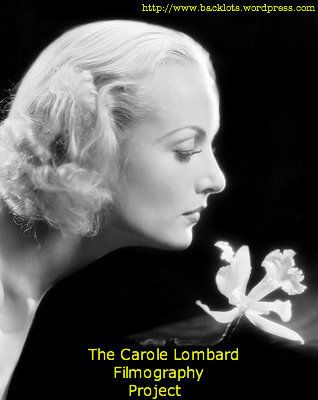 This entry was posted in Lara Gabrielle Fowler and tagged blogathon, classic movies, dueling divas, duels, joan crawford, olivia de havilland, orma shearer. Bookmark the permalink. Count me in. This looks like fun! Count me in! I really wanted to participate last year but just didn’t have the time, so I’m definitely not going to miss out on this year’s round! Great, Margaret! I’ll add you to the list! It really is, I think everyone had a lot of fun last year. I’ll add you to the list! Count me in! LOVE this topic! Getting my claws ready for a cat fight. Delighted to have you, Aurora! Adding your name to the list right now! OK if I try again with one of your ‘thons? I would love to do Errol Flynn and Basil Rathbone, literally dueling divas, in Captain Blood and Robin Hood. I could also mention his duels with Henry Daniell in Sea Hawk and Robert Douglas in Don Juan. Those are the 4 most famous for Flynn, the great dueling diva! What do you think? I am sooo tempted to write about the “duel” between the second Mrs. de Winter and the deceased Rebecca in Hitchcock’s 1946 film. Would that be a viable choice? If not, no problem. I’ve other ideas. That would be an incredible and unique choice, Aurora. Go for it! Wonderful. Tried to come up with something different. I’m in again! Soon I’ll be back to tell which my writing will be about. Great! Glad to have you! Adding your name to the list now. Lara – So cool to duel. 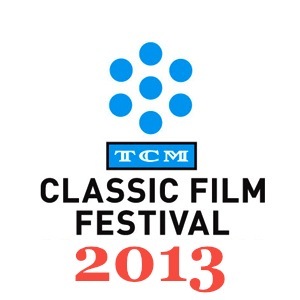 Count me in and I’m thinking of Greta Garbo in her dual role in TWO-FACED WOMAN. Ooh, that one will be fun! Adding your name! Hi Lara, I would like to do Bette Davis and Miriam Hopkins in “Old Acquaintance”. Ooh awesome! Are you going to throw in some real life Anatole Litvak dirt? Those two were some MAJORLY dueling divas, in real life as well as onscreen. I can’t wait! How about Lynn Barr and Sonja Henie in Sun Valley Serenade? Love that tussle! Mother, may I? Of course you may! 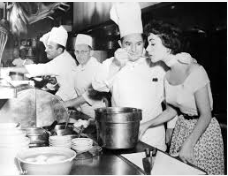 Trivia bit: did you know that Lynn Bari was married to Sid Luft, who was then married to Judy Garland? So Lynn Bari’s son Johnny was Judy’s stepson. These old Hollywood folk are all interconnected somehow! Lordie! Okay, I think my email and website are correct now. Yeesh! Sorry for confusion! Wow!! I didn’t know that! Cool!! I can’t wait either, saw that for the first time last week and loved it!! Yeah! My other favorite “Hollywood people are related” trivia fact is that Ann Rutherford and Olivia de Havilland were together in Gone With the Wind–Olivia’s sister Joan married William Dozier, and they had a daughter, Debbie, together. After they divorced, William Dozier married Ann Rutherford! So Olivia’s niece is Ann Rutherford’s stepdaughter. Crazy, right?? I’m absolutely in on this again. I don’t have any ideas so far, but an infographic will definitely play a part. Yay! No rush to think of a topic just yet, we’ve still got 6 weeks left 🙂 When you do think of one, I’d love to hear what it is! I’m back sooner than everyone would expect! 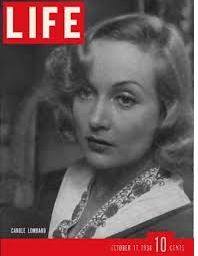 My decision is done: I’ll write about Carbara Satanwyck’s double role in The Lady Eve and fangirl about Henry Fonda. I would love to be a part of this, if I may. 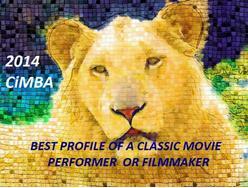 I think one of my entries will be on The Pride and The Passion (1957) with Cary Grant and Frank Sinatra . . . it would give me the perfect excuse to actually make time in my schedule to watch it (of course Cary alone is the perfect excuse to make time in my schedule). Great! I will add you to the list. And I agree about Cary, I find that Cary Grant often figures into my justifications for doing things! Interesting pick! I can’t wait to hear you fangirl about Henry Fonda, I’ll probably join you in that one! God, tis is great and I’d love to do this, but I don’t know if I can find the time, with a thesis to write and my damn wrist in a cast having already put me waay behind schedule! You can contribute in any way you see fit! You could even do a photo retrospective of your favorite dueling divas so you won’t have to write with your wrist in a cast. I’ll put your name down just in case you decide to do something! I finally decided on my topic. I’ll be discussing the three different Vicki Lester’s and why they were the biggest diva, Mrs. Norman Maine’s. I love this idea and your blog!. Sign me up. I’m thinking about Scarlett and Sueellen from Gone with the Wind or maybe Gene Tierney and Jeanne Crain in Leave Her to Heaven. I haven’t decided yet. OH WOW, if you do Jeanne Crain and Gene Tierney in “Leave Her to Heaven,” I will be running around and jumping for joy. That is exactly what I’m aiming for with this blogathon, and those are some of my favorite dueling divas! Just stopping in to say I’m giddy about these choices! CANNOT wait to read these entries. Such clever people. YIPES! 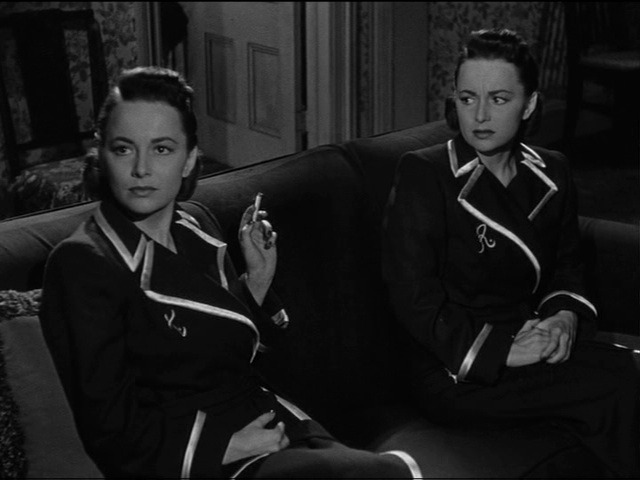 I think I’ll go in for some Joan Fontaine/Olivia de Havilland action: comparing and contrasting their naive heiresses who marry shady dudes movies–Suspicion and The Heiress. I will jump for joy about either of these. Poor Sueellen does not get enough attention. Would it be too much to add in some Belle Watling? Probably. Never mind. I just love her so. YEAH, you’re doing my girls! I know you’ll do them proud! There is a lot to talk about with those two. Will have to watch the movies first and then decide… Probably just onscreen stuff. And maybe a Venn diagram. I’m pretty excited about the whole thing and the other entries! Thanks for hosting! Please add me to your list.. I would like to write about the dueling divas in the film, In Name Only(1939). Great, Dawn! I’ll add you right now. THAT IS SO COOL. I love it!! I will post this when I write my reminder for the blogathon within the next few days. Thanks so much for being so excited! Hello! 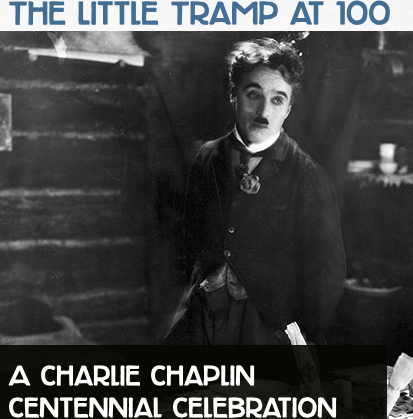 It is practically the eve of the blogathon and I have changed my choice. I’m not sure if you need to know the specifics or if I just submit the entry when ready? Hi Aurora! I don’t need to know specifics (unless you WANT to tell me, I would love to know!) I look forward to reading your entry whatever it’s about! Glad you’re excited about it! Now you must tell me what you think about it. I may still submit the other entry anyway but it really was a terrible choice. Hi Lara – I sent you an email with the link to my post.